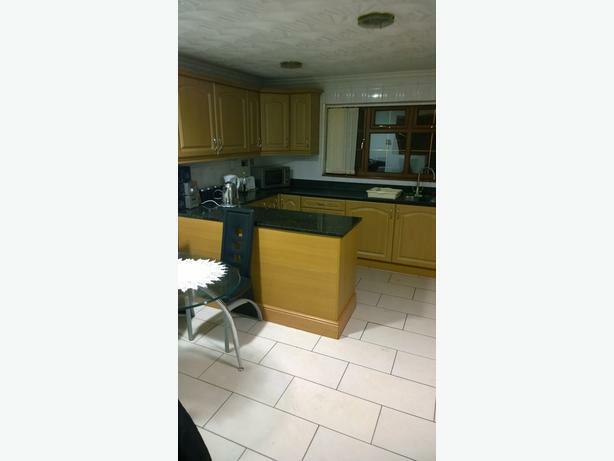 rooom for couple in Dudley and in Tipton. All bills include. Nice and calm tenants. If you interested just text or ring to me 07593794532.